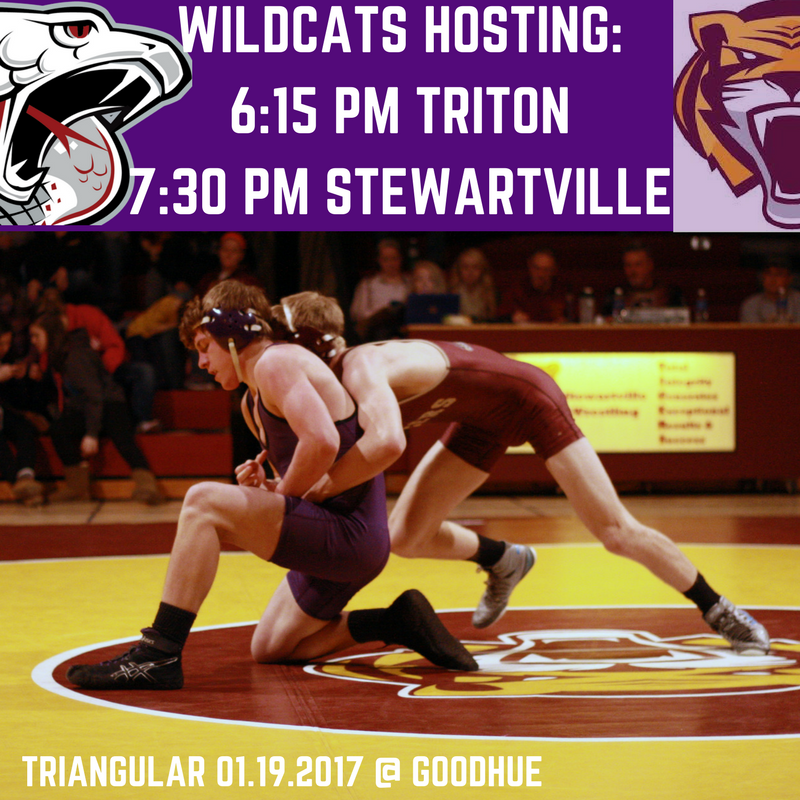 All times for the wrestling triangular in Janesville have been moved up one hour due to impending weather concerns. 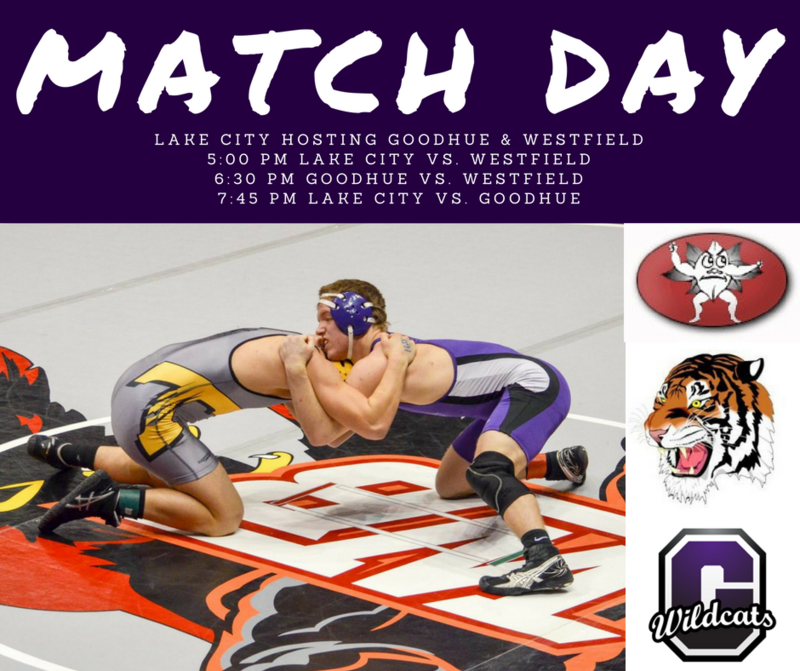 That means dismissal is now at 1:00, departure at 1:15, weigh-ins at 3:00, and we wrestle at 4:00 vs. WEM/JWP and 5:00 vs. St. Peter or as soon as possible after our first round match. Match Day! HVL Tri at Lake City!